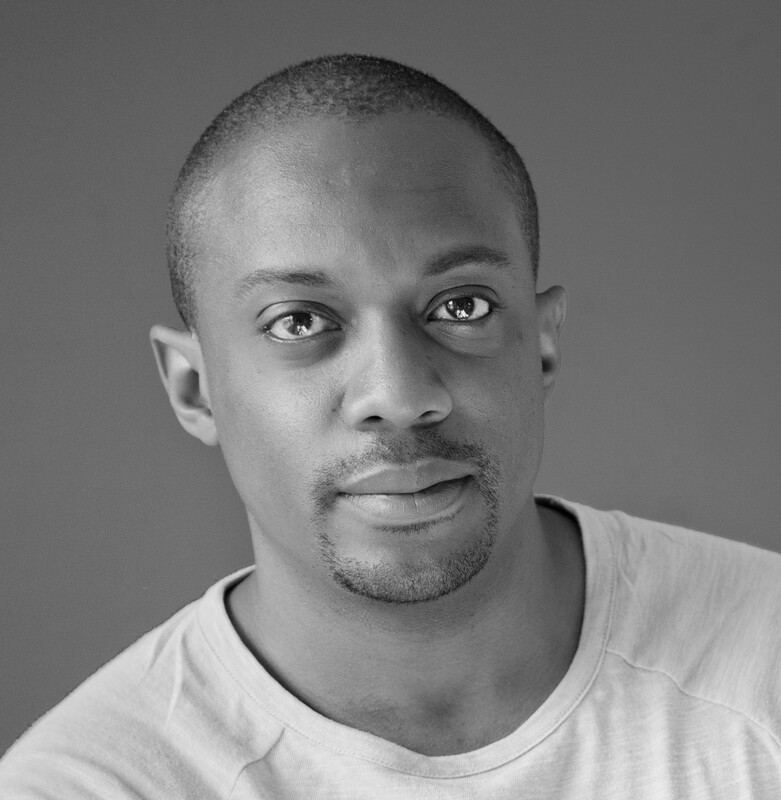 ICA Miami welcomes artist Hank Willis Thomas to ICA Speaks. Hank Willis Thomas (b. 1976, Plainfield, NJ) is a conceptual artist working primarily with themes related to perspective, identity, commodity, media, and popular culture. His work has been exhibited throughout the United States and abroad including the International Center of Photography, New York; Guggenheim Museum Bilbao, Spain; Musée du quai Branly, Paris; Hong Kong Arts Centre, Hong Kong, and the Witte de With Center for Contemporary Art, Netherlands. Thomas’ work is included in numerous public collections including the Museum of Modern Art, New York; Solomon R. Guggenheim Museum, New York; Whitney Museum of American Art, New York; Brooklyn Museum, New York; High Museum of Art, Atlanta, and the National Gallery of Art, Washington D.C. His collaborative projects include Question Bridge: Black Males, In Search Of The Truth (The Truth Booth), and For Freedoms, which was awarded the 2017 ICP Infinity Award for New Media and Online Platform. In 2012, Question Bridge: Black Males debuted at the Sundance Film Festival and was selected for the New Media Grant from the Tribeca Film Institute. Thomas is also the recipient of the Guggenheim Fellowship (2018), AIMIA | AGO Photography Prize (2017), Soros Equality Fellowship (2017), and is a member of the New York City Public Design Commission. Hank Willis Thomas. Photo: Andrea Blanch.